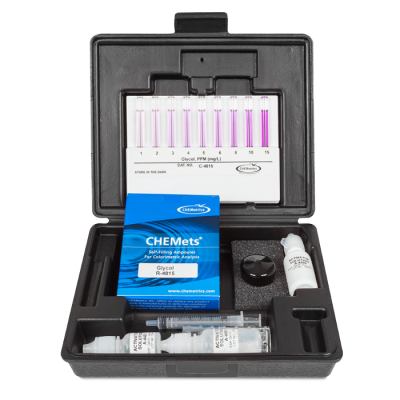 CHEMetrics Alkalinity Test Kit - Osprey Scientific Inc. 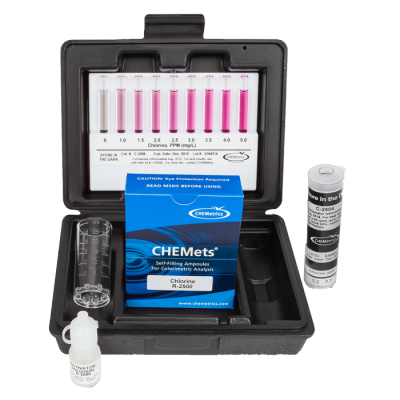 The alkalinity of water is a measurement of its buffering capacity. Alkalinity of natural waters is typically a combination of bicarbonate, carbonate, and hydroxide ions. 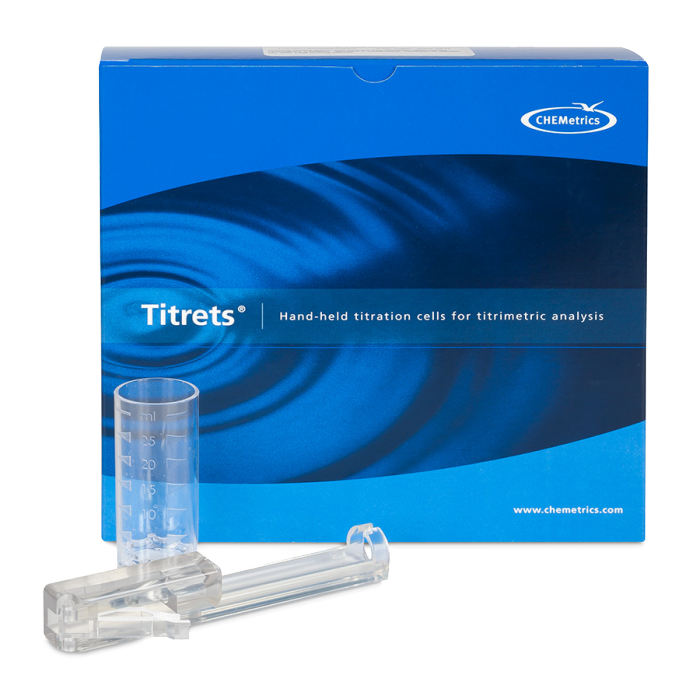 Sewage and wastewaters usually exhibit higher alkalinities due to the presence of silicates and phosphates. 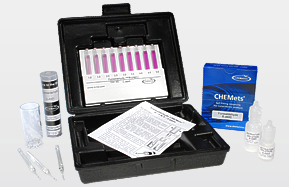 Alkalinity inhibits corrosion in boiler and cooling waters. 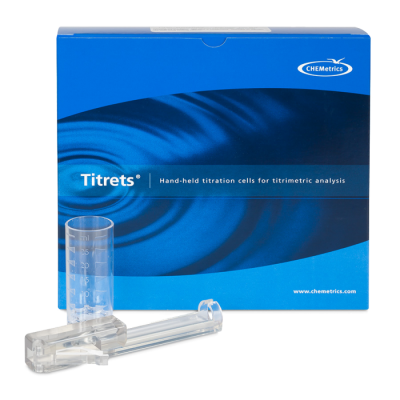 It is also measured as a means of controlling water and wastewater treatment processes or the quality of various process waters.